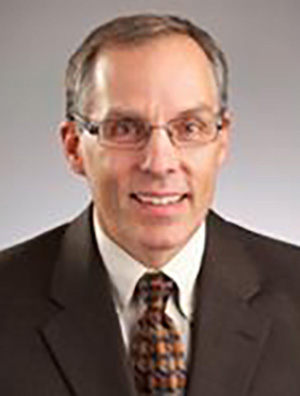 Joseph Corser, MD, is faculty at the University of Minnesota Duluth Family Medicine Residency. His practice experience includes full-spectrum family medicine, emergency medicine, and hospital medicine. His medical interests include rural family medicine, EMS, critical care, and end of life care.